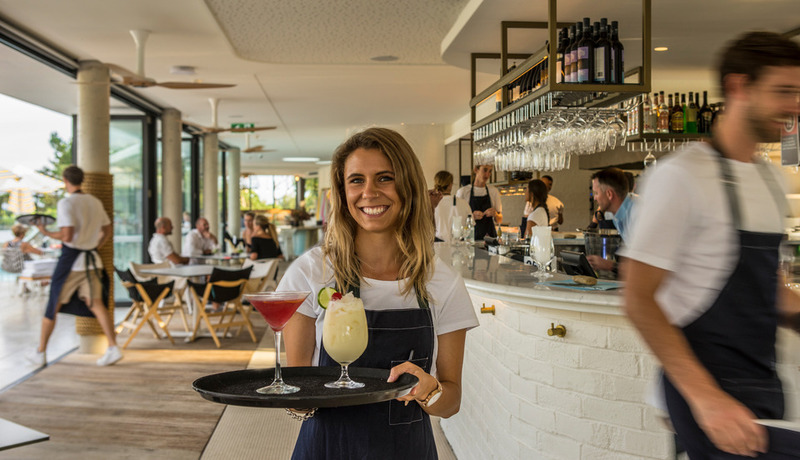 Secluded behind a swathe of palm trees, The Rooftop provides a laid-back bar and restaurant in the tree tops of Mollymook. Spacious and airy, enjoy your favourite tipple while you revel in the sunshine, or enjoy a delicious meal under the night sky. 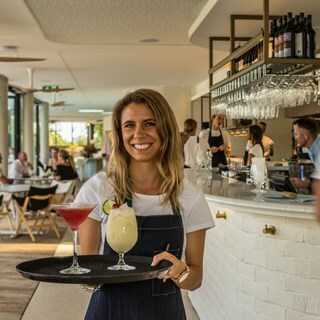 With a menu full of mouth-watering options featuring a fusion of Mediterranean and Australian influences, a killer cocktail line up, craft beers and an eclectic array of wines, The Rooftop is the ideal setting for relaxed dining.